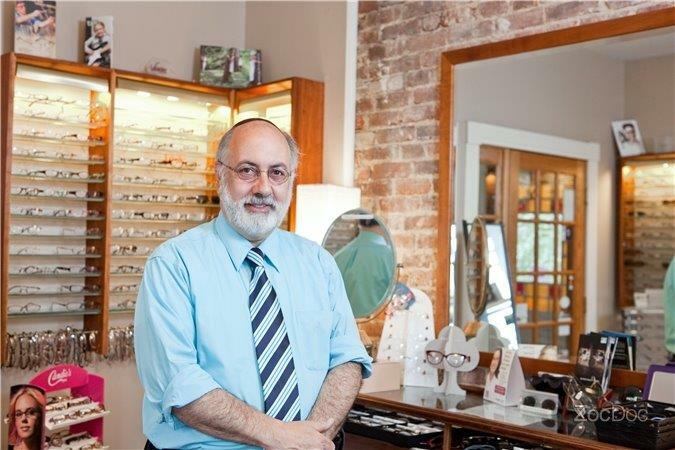 Welcome to the office of Dr. Howard A. Sherman, Optometrist here in Highland Park, New Jersey. Our team strives to offer you the best in wholistic vision care services including preventive care and vision therapy. Our goal is to provide you with a full analysis of your vision and to help you improve the way you see, help you see clearly and make sure you look your best in the glasses or contact lenses you may need. We start by exploring the way your vision is effecting your daily activities. Next we offer you a choice of testing levels to thoroughly evaluate the quality and efficiency of your vision system. Of course we will measure and correct the clarity of your eye sight and check the health of your eyes . We also review your general health because it is associated with your vision health. Then we can discuss solutions to your problems and what we can do together to improve your vision future. If needed, our vision therapy services include a variety of non-invasive physical-therapy-for-your-eyes techniques to improve vision and resolve visual issues. Both children and adults can suffer from visual problems that hinder activities like reading, schoolwork, sports and more. We can provide unique, custom-designed vision therapy solutions for individuals who suffer from many different visual conditions. Vision therapy techniques are generally easy to perform and painless, and only require your time and effort. Vision therapy includes a variety of coordination and training exercises for your eyes and brain. Vision therapy is not designed to strengthen your eye muscles, since they are generally very strong on their own. What vision therapy is, is a type of physical therapy for the eye-brain team, getting them to work together better to solve your seeing difficulty. Vision therapy involves a variety of different visual exercises to improve control of your eyes so you can have clear, comfortable binocular vision. Vision therapy has been shown to succeed best when done both in office and at home. Vision therapy can help resolve many types of visual related learning problems that are holding you or your child back. Some examples of what we use in vision therapy include but are not limited to: Eye patches; Corrective lenses, (including glasses and/or contact lenses); Special prism lenses; Vision exercises both in-office and at home; Vestibular devices (balance boards); and Specialized computer programs. Vision therapy has been proven to be successful by improving a person's ability to receive and process visual information. First, you will learn to feel and be aware of what eyes are doing and what your brain 'sees'. Next you will learn to control and then master the performance of your visual skills. Finally your visual system will be so proficient that it will perform automatically allowing you to concentrate on what you see, not struggle and be distracted by how you see. Many visual problems can be solved through the use of these vision therapy techniques. Even if you have previously been told that your condition is untreatable, or that you will have to learn to live with your condition, you can learn to overcome them. We are here to help you get there. Dr. Sherman is an established optometrist who specializes in functional analysis and effective vision therapy procedures. Whether working with a child or an adult, we offer comprehensive vision services and specialized care that is tailored to each individual patient. 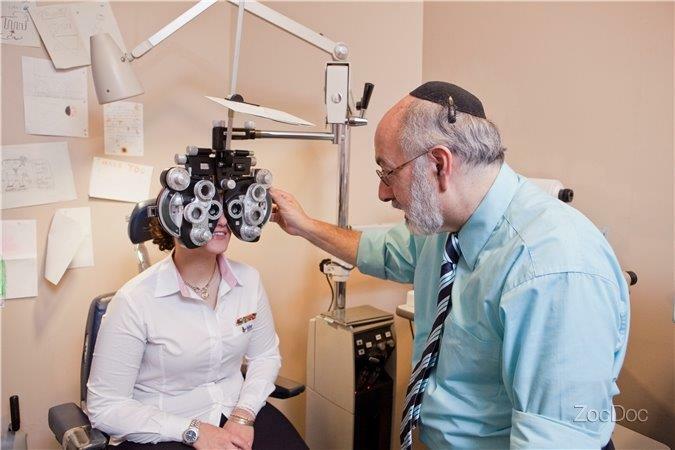 With extensive experience in over thirty years of providing vision therapy, Dr. Sherman has the expertise and resources needed to create a unique treatment plan to increase the quality of vision through simple, non-invasive visual exercises. If you have been previously diagnosed with visual problems like convergence insufficiency, amblyopia or crossed eyes, or are currently experiencing visual difficulties like falling asleep when you read, headaches, or double or reduced vision, contact us today and we can discuss your questions. During your first appointment, we will complete a comprehensive visual evaluation to come to the diagnosis of your problem. We will perform various tests in order to analyze your vision needs and the health of your eyes, and will make a customized recommendation for vision services based on your individual condition. Call us at 732-247-1167 today or schedule an appointment online. Visit our services page or call our Highland Park office at 732-247-1167. 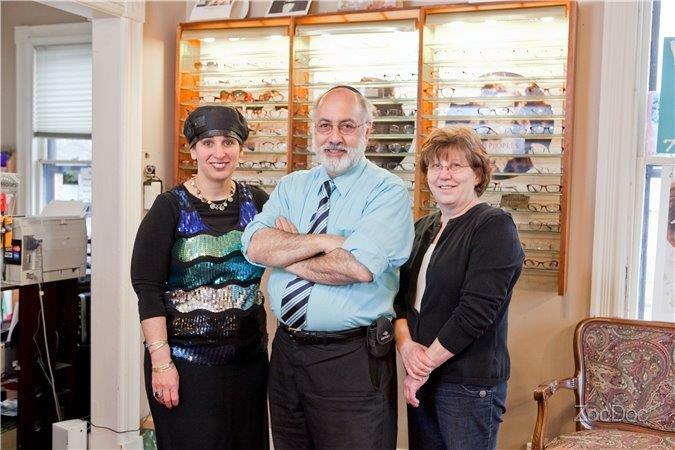 We are dedicated to providing high-quality optometry services in a comfortable environment. Call us at 732-247-1167 or schedule an appointment today online. Sign-up using the form or call us at 732-247-1167 to take advantage of this exclusive offer.